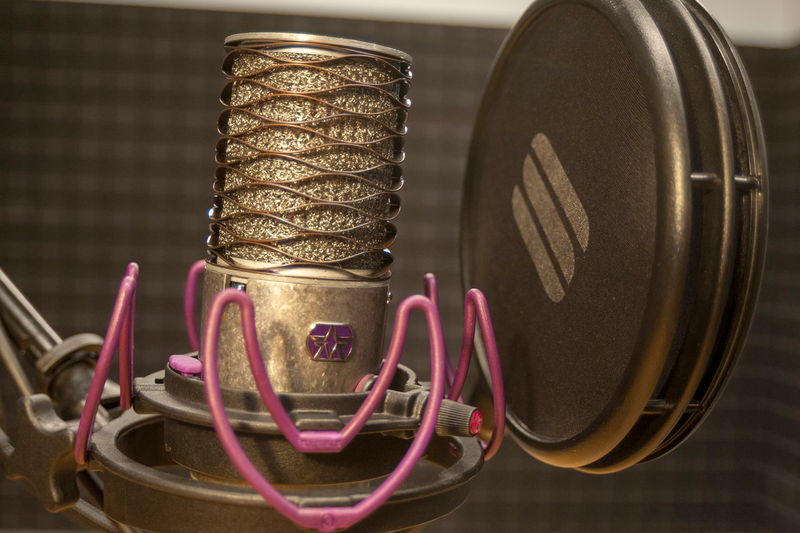 Podcasting is fast becoming one of the best ways to share your message. It allows people to take a deep dive into a subject and is one of the most effective ways to use brand sponsorship as you have a captive audience and it is so well integrated within the podcast format . 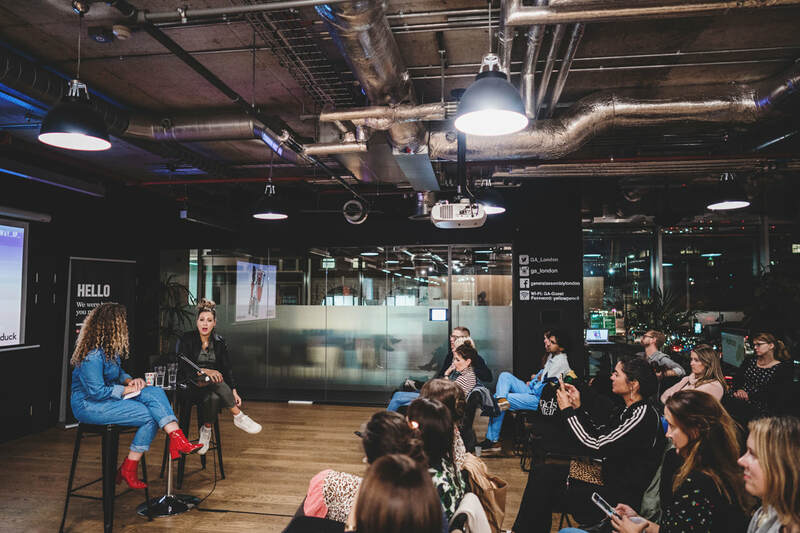 We produce podcasts in our East London sound studios with an onsite sound engineer and live podcasts on location at your chosen venue. We have a team of expert podcast producers who can work with your podcast host to structure your podcast. We have various podcast packages that make the process extremely simple and can be adapted to your needs. 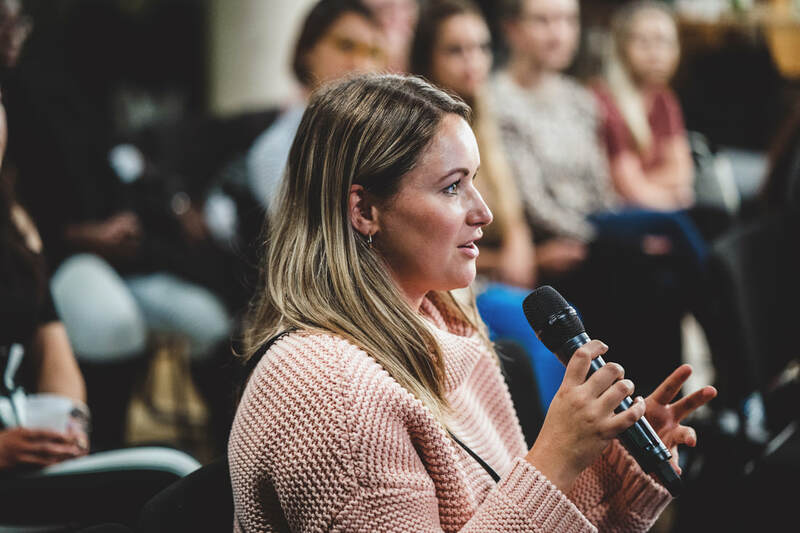 During a live podcast recording we can provide roaming microphones that allow your audience to ask questions to your guests with clear, crisp sound for the final podcast. 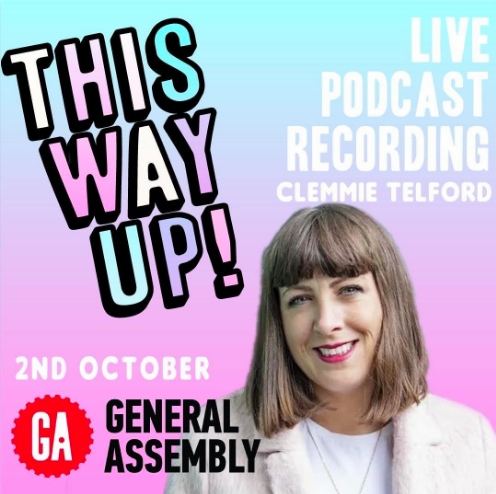 Our podcast service clients include Marriott Hotels, Estee Lauder as well as brilliant female creative focused ‘This Way Up’ starring blogger Clemmie Telford from ‘Mother of All Lists’ hosted at General Assembly. 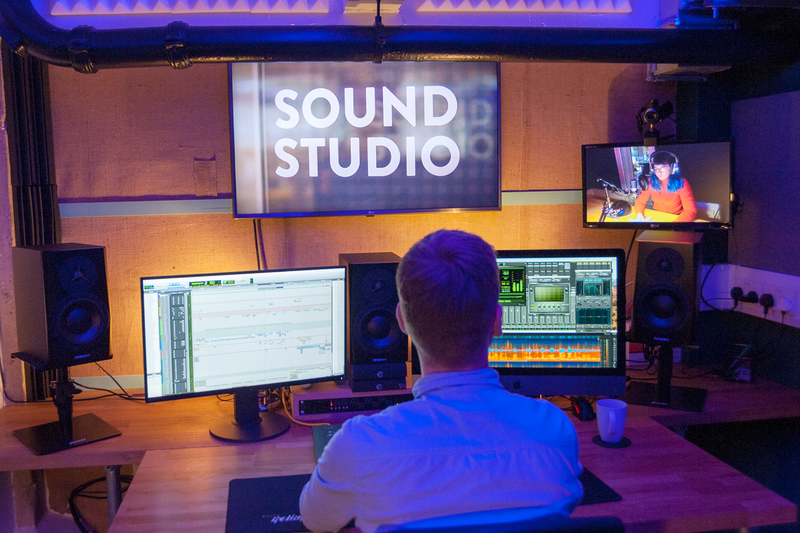 Come visit our sound studios at The Nest at Cherryduck Studios and make us your podcast production company of choice!